Welcome to the first post of 2019! 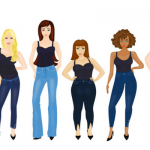 My pledge to you is that if you stick with me you’ll have ‘Happy New Jeans’ whatever your body shape is or size. 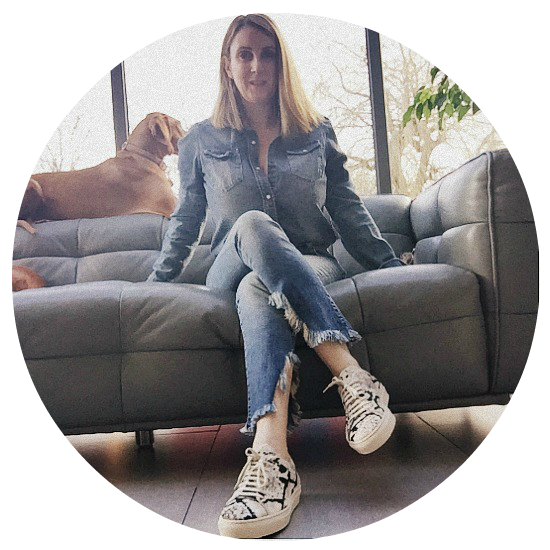 Ilovejeans.com has just celebrated an 8 year blog birthday ( we launched as a denim portal in 2006) which got me thinking that our message is still the same 13 years on… Everybody can enjoy great fitting jeans you just need to know what your looking for. Also which came up only this morning, you really are never to old to wear jeans! 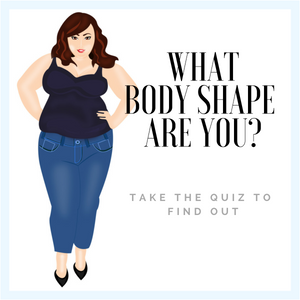 So with this in mind, I’m kicking off with the latest jeans for your body shapes on ‘Shopping For Your Shape’ If you’re shouting at the screen ‘I don’t know my body shape’ then take our own special body shape quiz which will guide you into finding your shape. If you have any questions pop them into the comment box below and I’ll happily reply back to you. click here to shop all new curvy jean styles. Click here to shop all curvy petite jean styles. 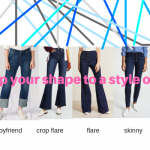 Click here to shop all curvy tall jean styles. 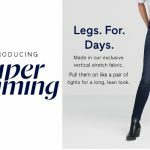 Click here to shop all longer leg jeans. 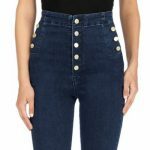 Click here to shop for all petite jeans. 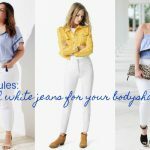 Click here to shop all plus size jeans. Now you might not have noticed but the ‘apple shape’ is the only body shape that isn’t catered for by retailers. Apples get somewhat overlooked, whatever the reason is I’m campaigning to get this changed. Click here to sign the petition! 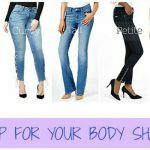 Click here to shop for jeans that are suitable for the apple body shape. 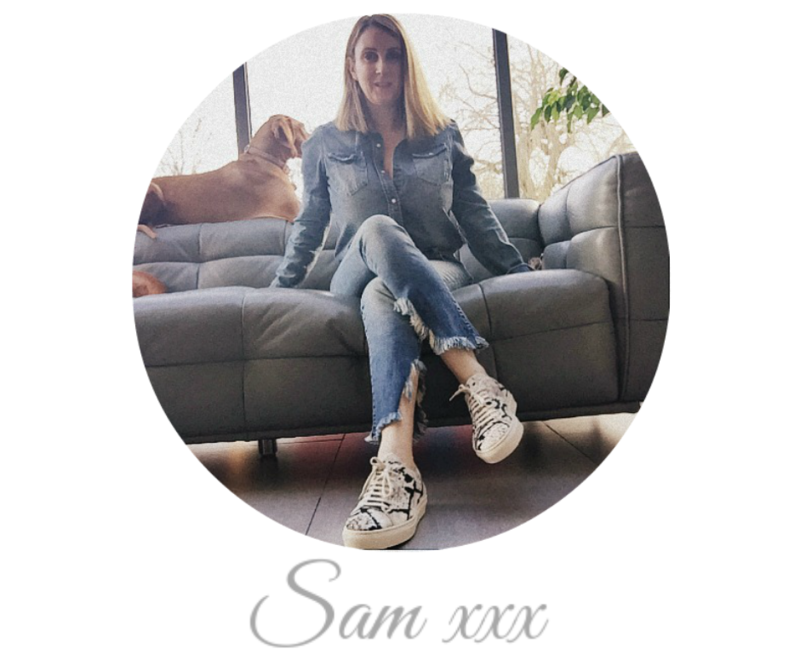 Why do I list the jeans in $ when I live in London? Well, most of my readers are US based, however, if you live in the UK or anywhere else in the world most retailers ship worldwide. Often the website will ask you what country you are in so you get to shop in your currency from the get-go. Feel free to contact me if you need to find a jean in your country as I’m happy to advise. 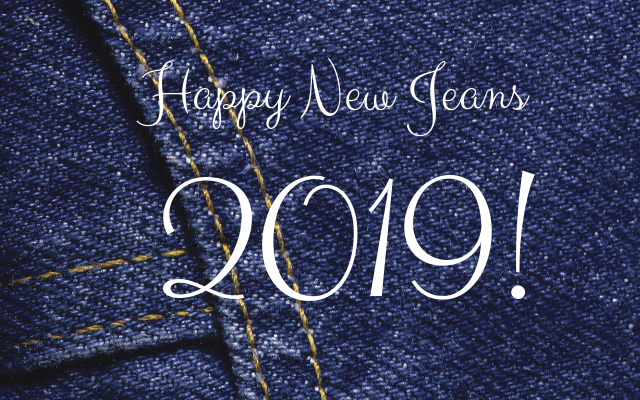 Here’s to your new jeans ! « YOUR NEW YEARS EVE OUTFIT SORTED!